Halsema Nursery consists of a garden centre and nursery. 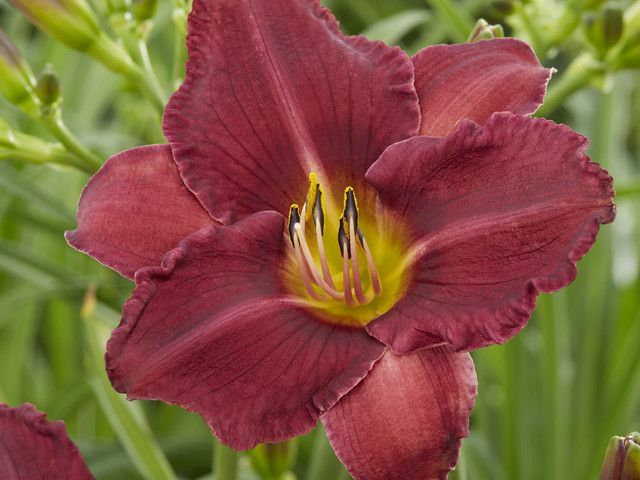 We specialise in growing perennials, namely the Hemerocallis (daylily). Want to know more about our garden centre or nursery? Please feel free to contact us. Halsema Nursery consists of a garden centre and nursery on Texel island. The garden centre offers a diverse range of garden plants and we also specialise in growing perennials. Copyright © 2016, Kwekerij Halsema. Alle rechten voorbehouden.